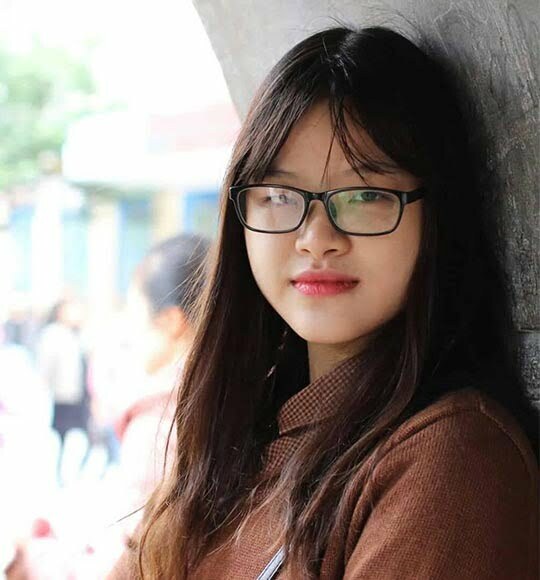 Are you a kind of person who usually catches up with many fashionable hair styles or you just want to look fantastic in a different hair style? If you are one kind of these kinds then welcome to my company-MCSARA. 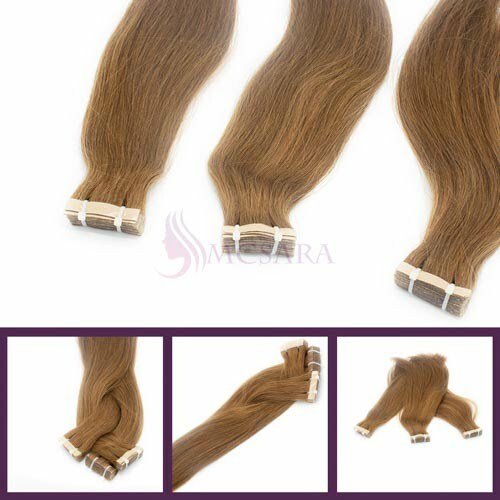 MCSASRA is famous for exporting virgin hair to international customers all over the world. 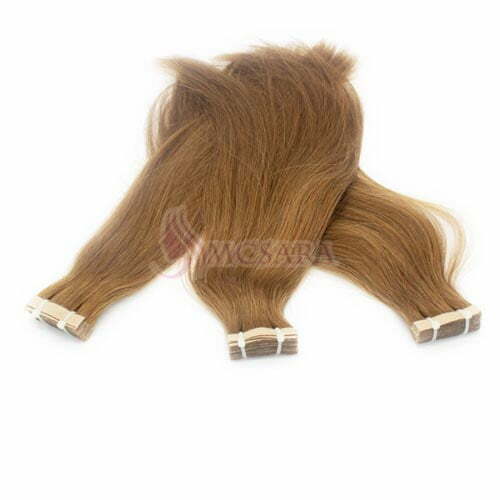 22 inches tape hair extensions dark brown cold color seem like perfectly fit with any kind of mixing clothes because of many stunning features below there. Let’s check it out right now. 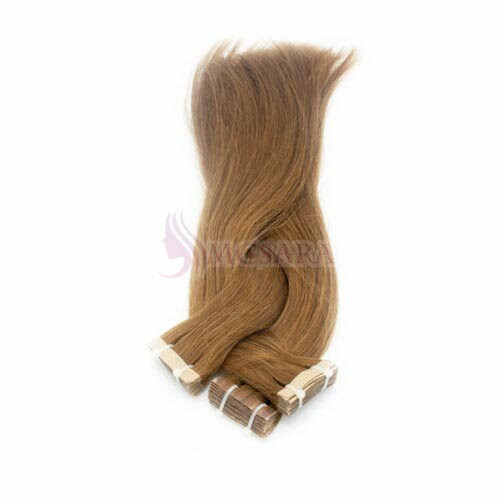 22 inches tape hair extensions is the hair which is 22 inches in length. If you have medium height then it would be a great suggestion for you. 22 inches tape hair extensions hair is always on top of hair that is on trend. We can also call tape hair extensions as the name as pre-bonded hair which is designed with the flat tape in the top as you can see in the photo. You apply it by use this flat tape stick it into your real hair. Your hair then will look thicker. 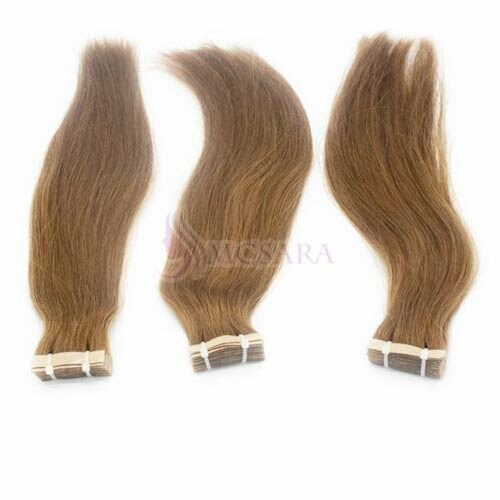 With tape hair extensions, your beauty would be enhanced remarkably, then you would look and feel more confident. 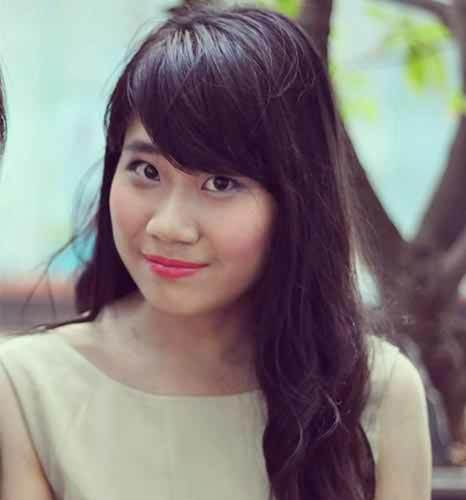 Single drawn hair type 1: it is the most basic hair style which includes both long and short strands in the same bundle. Single drawn hair type 2: long strands in this type has much more larger numbers than short ones so it seems better than type one. Double drawn hair: this type very thick and long because the short strands is much less. Super double drawn hair: most girls would love this type due to the stunning length and thickness. 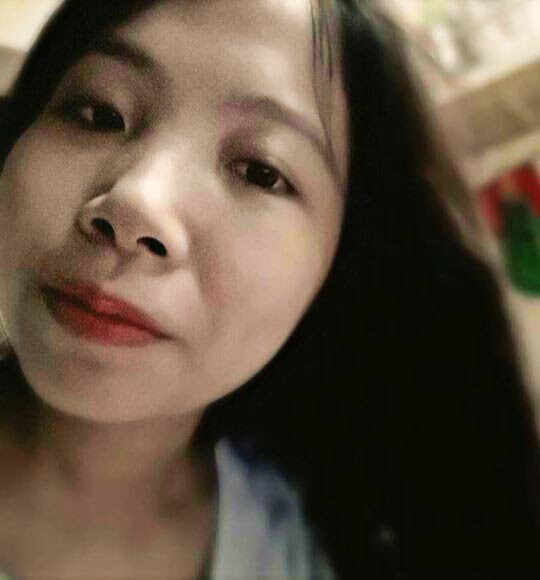 The most beautiful girl is the one who knows how to choose the properly style hair for themselves. Here are some textures and colors that could meet your requirement. Dark colors: black color, dark brown color,…. Light colors: yellow,, blonde, light brown,.. 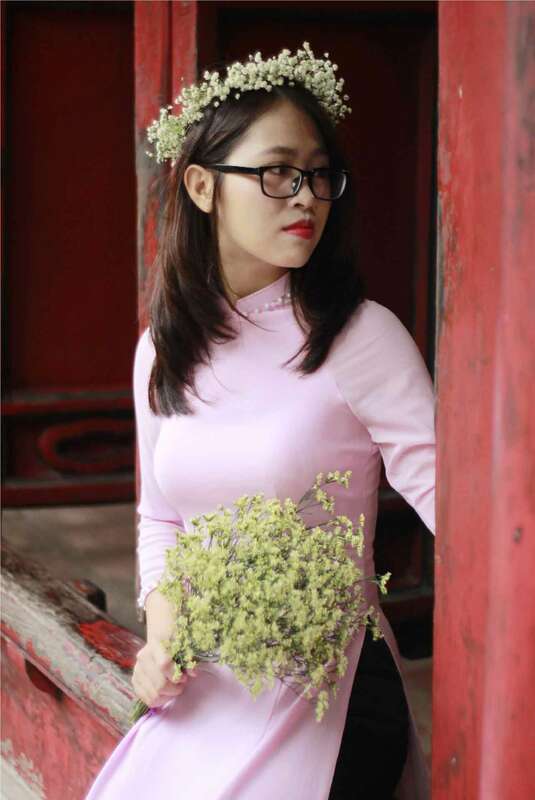 Mix colors: ombre, piano color and highlight color,..
We have received may reviews about our product and the thing that could please most of them is the naturalness of our products. 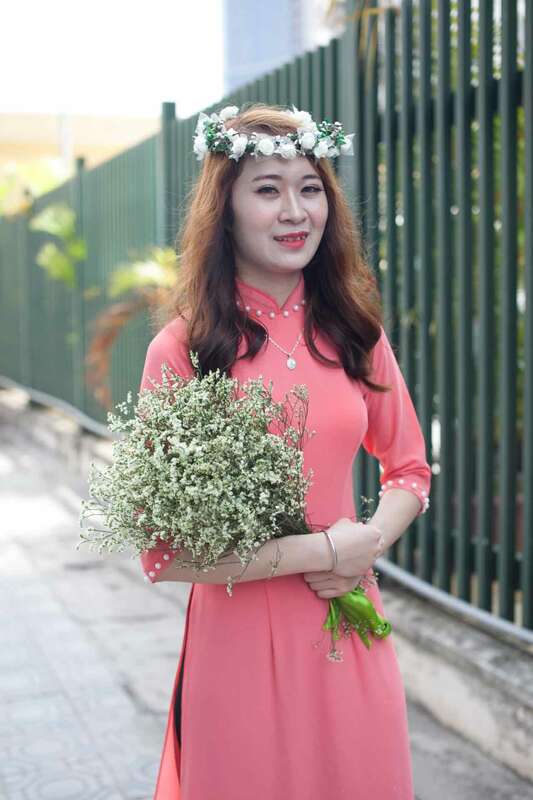 As you know, 100% exported hair from our company is from Vietnamese women. 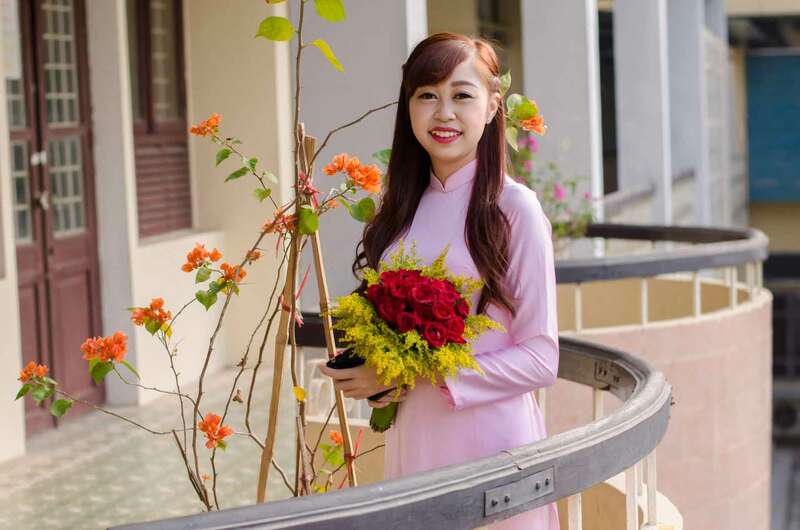 We could say that hair is one of the most precious gifts of Vietnamese women. They always know how to keep their hair shine by many natural ways. And we want to share this beauty for all people over the world. You need to be a bit gentle when you touch them. You should apply a heat protector to avoid unnecessary wear, giving you your own hair and you hair extensions the best possible conditions for a look that stays beautiful and gorgeous longer.